It is common sight, people wasting away water & food and trashing pieces of clothing, footwear, accessories and other articles. Look around and you will find numerous such instances where people are completely apathetic towards thoughts of judicious use of resources. Wasting electricity, fuel, time and money is just as bad. You would have surely come across such people as well as households for whom wasting is the way of life. What best sums up their actions is that they don’t care and are least bothered about the environment they live in. A benign view could be that they are completely oblivious or unaware of the repercussions that their actions might have on the environment, hence completely not at fault. If this is the case then we may for once absolve them of their misconduct or utter neglect but not after they have been sensitised about the pernicious effects of their actions. In any case, what’s worse is most people have no realization or compunction about what they are doing is wrong. They do not understand that they are not just wasting or discarding those seemingly trivial items but resources that are actually scarce and priceless. A credible research suggested that 9 out of 10 people interviewed, who are in the habit of discarding items mindlessly, did not consider how hard and difficult it had been to procure the raw materials and the series of manufacturing processes these have gone through to produce the final product that they hold in their hands. Is it really justified to simply discard by a casual wave of a hand? Another point that escapes attention is that such people did not contemplate the hardships of human labour that have tended and cared the process of transformation from raw state to the finished state. Human labour is rated far more superior among a variety of inputs and being a little sensitive to human sweat and toil, can bring about a change of heart and turn things for good. Just to give you an idea, consider this. To obtain a crop of rice it requires at least 5 to 6 months of hard on-field labour and millions of liters of water. Almost same is the case of growing wheat or other cereals. If you still throw utilized excess food rather than offer it to the needy then this should bother you. Another worrisome outcome of the research is that majority of people fail to link the severity of their behavior and actions to the degradation of the environment that we are witnessing today. The abuse continues unabated with the result that the pace of degradation has increased in the recent times and has acquired alarming proportions. The risk of climate change is not just palpable but is being actually felt across the globe. Snowing in deserts, excessive heat and cold, unprecedented rainfall and flooding, conditions of drought are all a reality we are witnessing today. The question one should answer is, does earth have infinite supply of mineral and material resources? No, definitely not. The day is not far when our mindless activities like mining and deforestation and others that degrade and pollute the environment will spell doom for our planet much sooner than we think. It has always filled me with disgust and puzzled me to dizzying heights to see that some households procure overwhelming amounts of daily stuff spending hell of money, much more than they actually need. You name it, food, clothes, stationery, toiletries and even medicine among many more. The quantities are lavish and extravagant having no limits at all. Not all of these items turn out to be used by the family but nonetheless they are on the list of regular items. Maybe you might have witnessed it at your own home or in your immediate circle. I remember, an acquaintance of mine, purchases hordes of everything as if there was no tomorrow and over indulged in extravagant purchasing. Such people are compulsive shopaholics and cannot resist overspending. 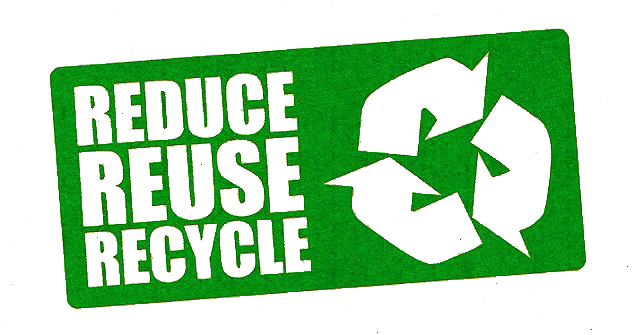 Consequently, most items end up not being used at all and ultimately end up in bin. The fact that one can well afford financially, does not mean that he can splurge injudiciously on wasteful or needless items. Could these articles be put to more judicious use by making them available to other needy people? What they do not realize is that though money belongs to them but the resources belong to the society and the country. They do not have the right to misuse these resources and rob the society of the opportunity to use those wasted resources. 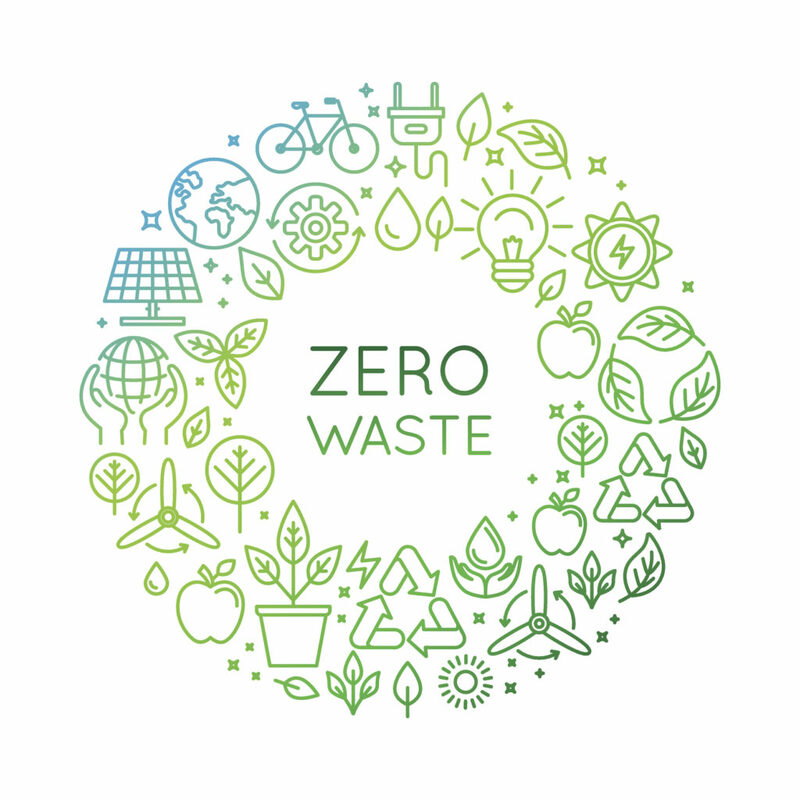 In the above part, I have presented a case for moving to a ‘zero waste’ society. The first and foremost step to achieve an efficient resource utilization, is to reduce avoidable and wasteful consumption. This is where our habit of wasting resources stands in the way of a better tomorrow. If we have to make a perceptible difference, it should start with reducing consumption in the first place. It plays an important role as every other activity that contributes towards a healthier tomorrow comes afterwards. Little acts like using glass containers, bottles and other items instead of plastic is a progressive step in the right direction. Discarding the entire pen rather than using refills, discarding plastic hand wash containers every time rather than using refills packs of liquid soap and replacing the entire printer cartridge rather than refilling are all detrimental to the environment. We should try to reuse and recycle as many items as we can. I can quote many more examples that need rethinking and revamping. I feel it is the collective responsibility of each and every member of the society to contribute in whatever way he or she can, big or small does not matter. Unless we as a society mend our ways, we might not have a better tomorrow. The arguments are very cogent and true.